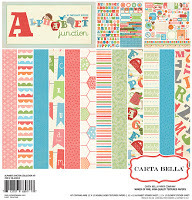 FotoBella: Reminder: Scrapbook Sketch - Layout Challenge and Carta Bella give away!! 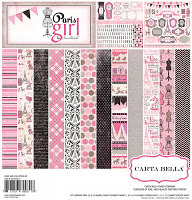 Reminder: Scrapbook Sketch - Layout Challenge and Carta Bella give away!! We know you are busy this season, so we decided to give you a little reminder. 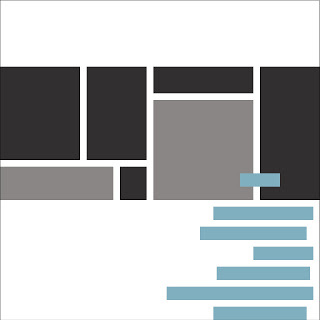 Our Layout Challenge is going one, and we would love for you to participate! After all, doing what you love and winning prizes for it makes it even sweeter! To enter, please post your layout, using the sketch above to our FotoBella Facebook Page. Hi there....Just thought I would follow directions and leave a post letting you know I posted a picture of my layout for your challenge on your Facebook...thank you for the chance!